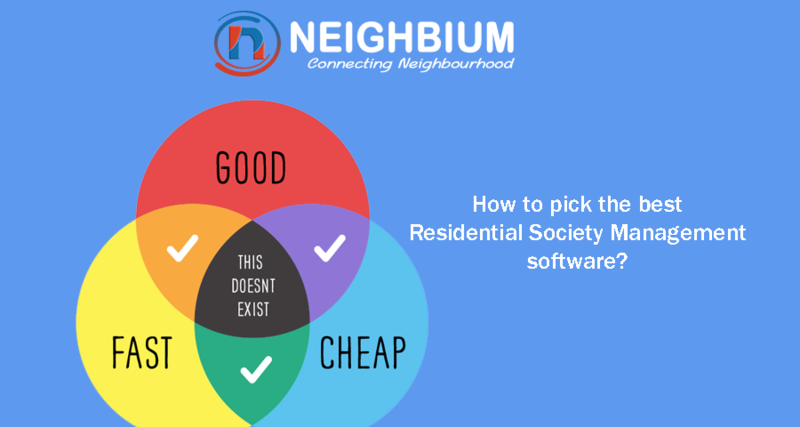 How to pick the best residential society management software? The number of residential societies has increased more than the population of zombies in Hollywood movies. 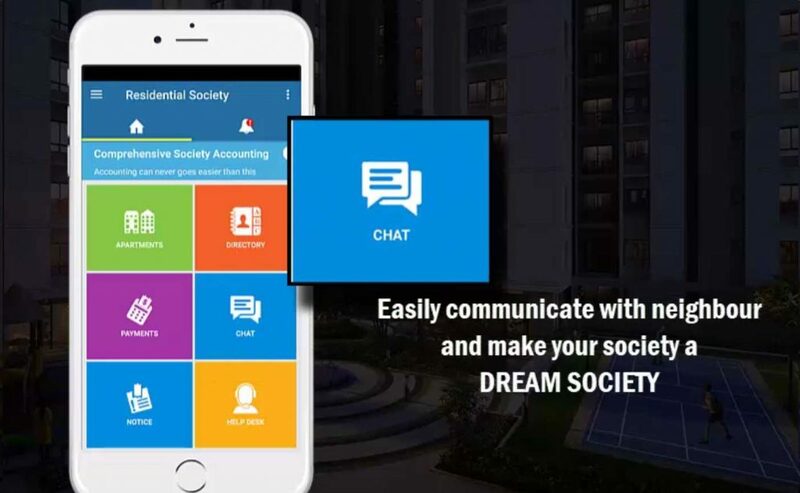 This has triggered the need for cutting-edge residential society management software, which can handle operational tasks of residential societies efficiently. From computerized billing to a variety of accounting solutions, these cloud-based solutions can do it all in a matter of few seconds. If you are one of the members of the managing committee of your society, then make sure that the functionalities of the software are on the top of your checklist. It is important to understand the requirements of your society before evaluating the product. Check the modules and sub-modules to match it with your requirements. At last, settle down for society management software which is closest to your requirements. Also choose a company which can justify the expense of hiring their society management software and strives for customer satisfaction. The software should offer the admin or society treasurer substantial user support in handling day to day society administrative tasks and should include all the features which can make your life simpler, so that you can get maximum return on your investment. The software should be user-friendly. Its account management features should not demand accounting expertise from its users. 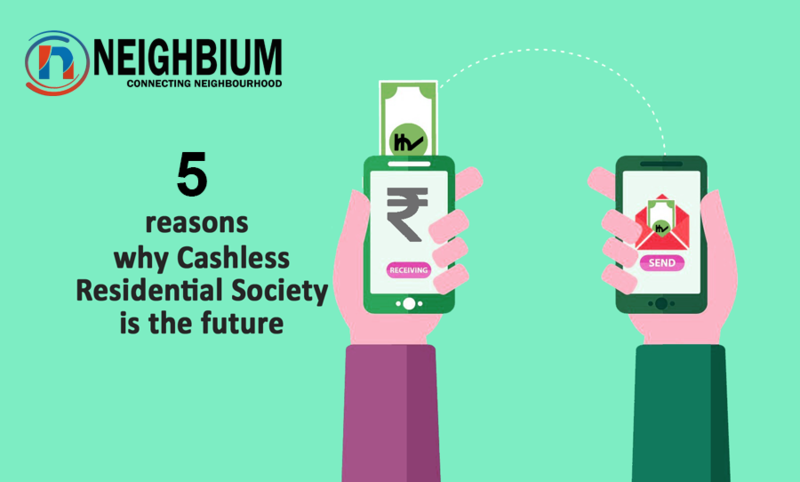 All modes of payments should be accepted and the software must keep a track of which society members have paid the dues. Sending reminders to defaulters would be like a cherry on the cake. 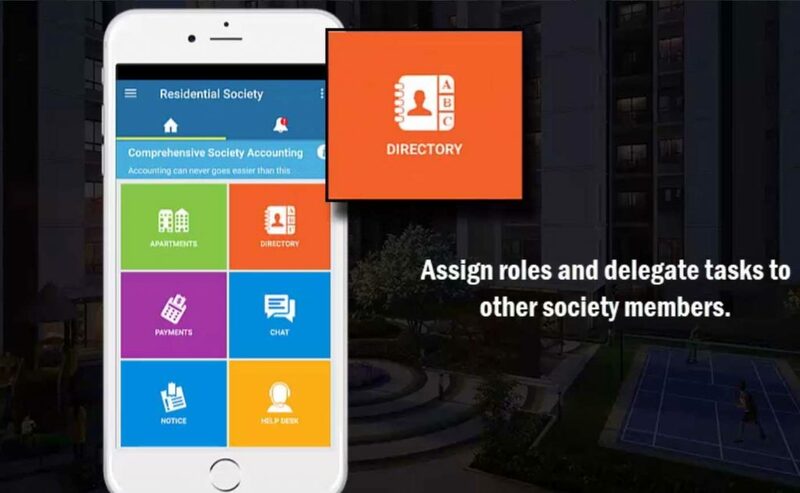 The residential society management software should assure a hassle-free calculation of outstanding liabilities of members, prepaid advance payments, and Society expenditures. Your society management software should be able to handle the task of maintaining service contracts efficiently and should be able to automate annual maintenance service contracts. The software should allow you to view all the necessary details at just a glance, only a click away. All the complicated tasks such as tracking outstanding liabilities and prepaid expenses should be taken care of by the software. From security guards to elevator men to the staff hired for the society maintenance, there are several employees in a society. Calculating their salaries at the end of every month becomes a Herculean task. So ensure that the residential management software you lend your trust to, is capable of calculating salaries of the staff efficiently. It should also be able to keep a track of cash advance, income taxes, loans etc. And all such calculations must be automatic which will save the treasurer’s time. 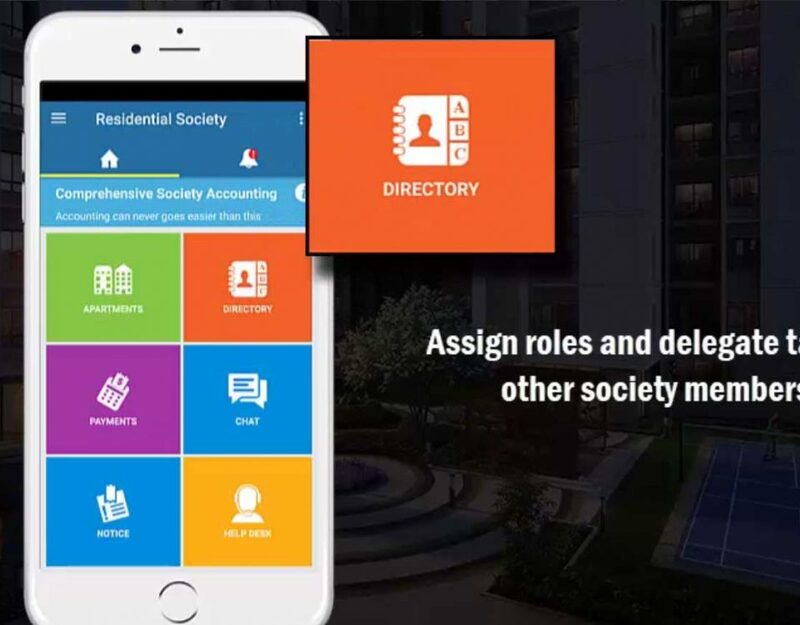 Your residential society management software must come with a feature to calculate all types of income (i.e. interest income, rental income, and maintenance income etc.) It should be able to keep track of all investments as well. Apart from all the factors mentioned above, the user-interface of the software should be easy to understand and not complex to use. Users should not get confused when handling the software. Otherwise, it is of no use. 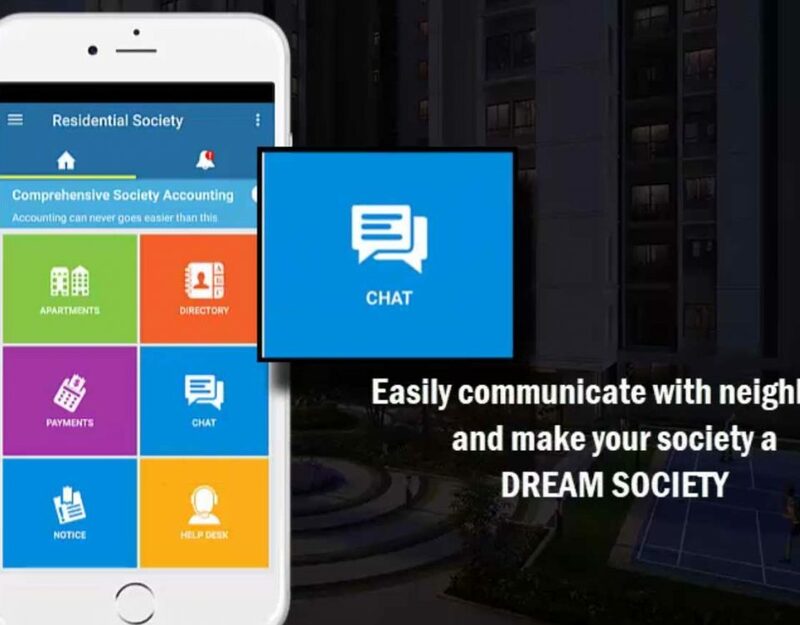 Our housing society billing software is the best and secured cloud-based solution, which can duly automate the recurring tasks for the treasurer. When you have the latest and improved software available with additional and advanced features, the better it is for your society management. Don’t spend extravagantly on buying old-school inefficient software. It is wise and advisable to do some research work before you grab the best option.